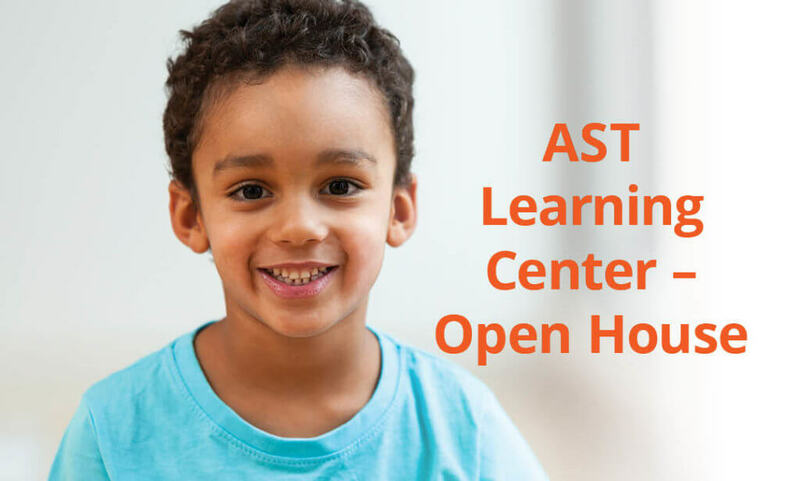 You’re invited to the opening of the AST Learning Center in Livonia, MI. Bring the kids and come see what’s new! AST provides in-home and center-based ABA services across the Greater Metro Detroit area including Oakland, Wayne and Macomb Counties.